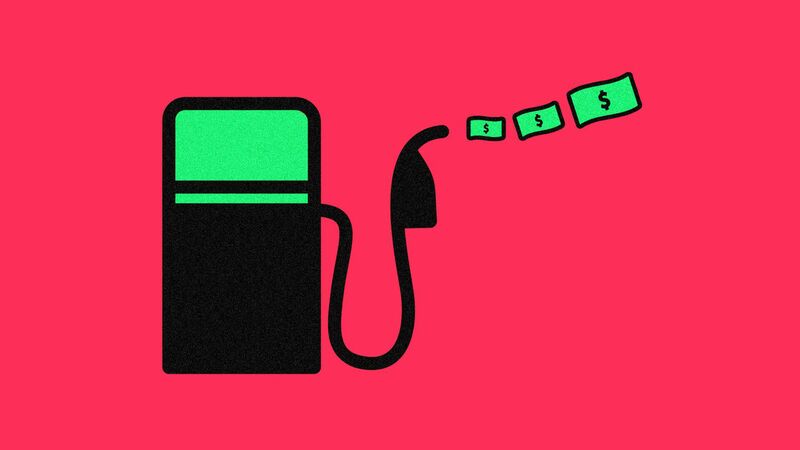 As more electric and autonomous vehicles take to the streets, consumers may soon be able to skip the mundane task of stopping for gas. The disruption of other types of retail, like big department stores, suggests this transition could push the multi-billion-dollar market of gas stations and convenience stores toward collapse. The big picture: Roughly 150,000 stores sell 80% of the fuel consumed in the United States, as well as $200 billion worth of food and merchandise, according to the National Association of Convenience Stores. Yet most stores have invested little in alternative methods to deliver goods or fuel to their customers, especially as cars shift from gas to electricity or even hydrogen fuel cells. Where it stands: The grocery business is already preparing for automated and autonomous vehicles, with Kroger, Walmart, Whole Foods and others experimenting with new delivery options. But only the biggest gas stations and convenience stores are getting on board. In partnership with 7-Eleven, Toyota is adapting its self-driving platform as a foundation for mobile stores that can deliver goods autonomously. Shell has piloted a fuel-delivery service that refills cars while passengers are at home, at the office or around town. If F-16s can be refueled mid-air, we ought to be able to adapt this technology to vehicles on the road. The bottom line: Technological shifts, especially the rise of e-commerce, have driven many large brick-and-mortar retailers out of business. Unless they're able to adapt, gas stations and convenience stores — mostly run by small business owners — could be left in the same position by autonomous and electric vehicles. Karthik Kannan is the Thomas Howatt Chaired Professor in Management at Purdue University and director of the Business Information and Analytics Center.